3M™ Aerospace Sealant AC-251 is our two-part, manganese dioxide cured, polysulfide based sealant for aircraft windshields, canopies and windows. This quick curing product is easy to tool, and the non-sag formula holds its shape on vertical and horizontal surfaces. AC-251 is effective for acrylic, glass, and polycarbonate aircraft transparencies and exterior mold line applications. 3M™ Aerospace Sealant AC-251 is designed to create an aesthetically pleasing and highly effective seal. Its formulation prevents crazing on adjacent transparent surfaces, making our black, non-sagging product look as good as it performs. AC-251 is designed for optimal performance when used with 3M™ Adhesion Promoter AC-137. When mixed, 3M Aerospace Sealant AC-251 is a thixotropic paste formulated for easy application by injection gun or spatula. AC-251 provides superb tooling properties and quick cure times to help meet a wide range of production process needs. It is available as a two-part product in both kit and bulk-packaging forms, to meet a variety of application requirements. 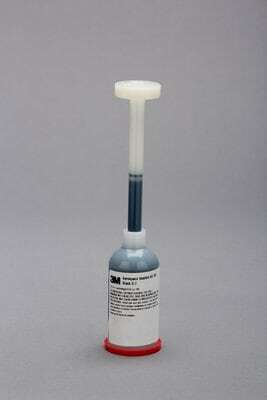 AC-251 is ideal for sealing out moisture and corrosive elements. It is available in 1/2, 1 and 2 hour work lives and typical cure times of 4, 7 and 9 hours, respectively. When you use 3M Sealants, you're applying science, ingenuity, aerospace expertise and cost saving solutions. They have outstanding resistance to aviation fuel and petroleum products common to the aircraft industry. 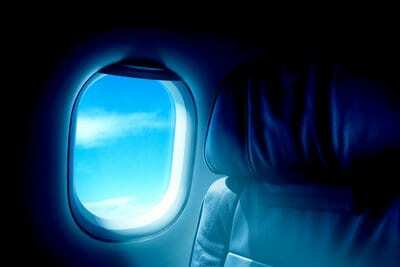 3M™ Aerospace Sealant AC-251 is carefully formulated for customers in the aerospace industry. Always read the SDS and Tech Data Sheet along with your internal governing documents prior to use.